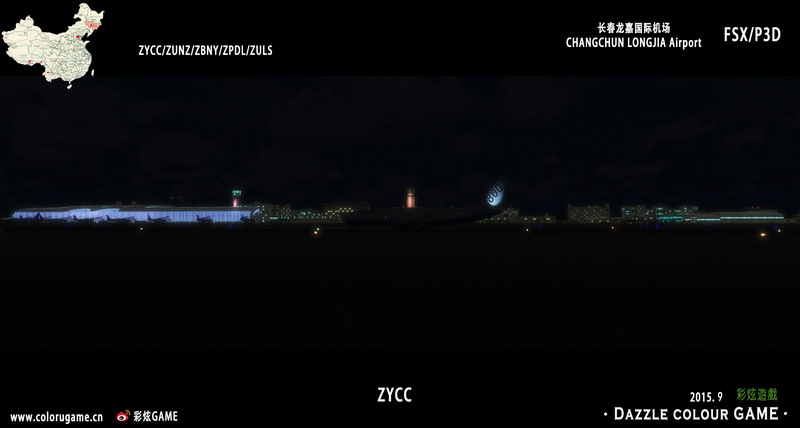 Changchun Longjia International Airport (IATA: CGQ, ICAO: ZYCC) is an airport in Jilin Province, China, it is an aviation hub in China's Civil Airport System. The airport is 31.2 kilometres (19.4 mi) north-east of provincial capital Changchun and 76 km (47 mi) north-west of Jilin City: the operation of the airport is shared by both cities.Changchun Airport is a regional hub for China Southern Airlines. Longjia International Airport was approved to build in 1998. The construction started on 29 May 2003, and the operation of airport began on 27 August 2005. The name of the airport (Áú¼Î), literally means "Fortunate Dragon". 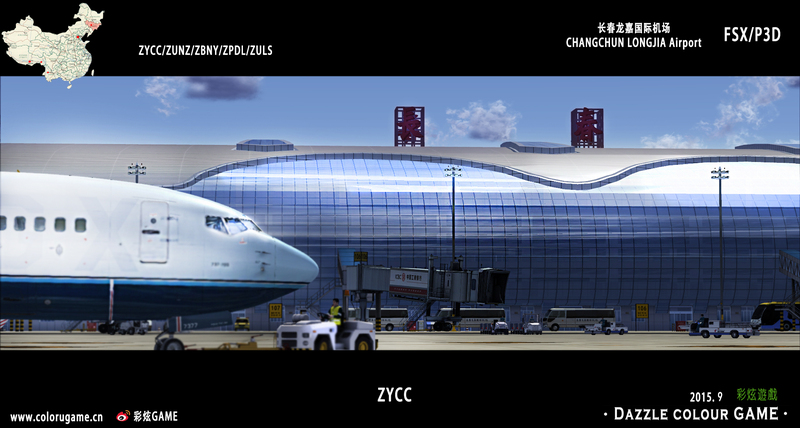 The name was given and written on the airport terminal building by the Chinese Premier Zhu Rongji. 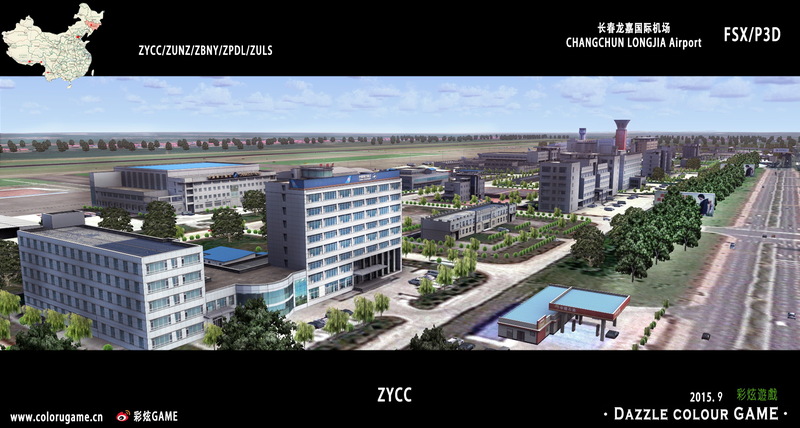 The airport was intended to replace the operations of Changchun Dafangshen Airport, which was built in 1941 by the Japanese as the capital airport of Manchukuo and was closed for military use after Changchun Longjia commenced operations, and commercial flights at Jilin Airport had been transferred to Changchun Longjia since the 3rd October 2005. 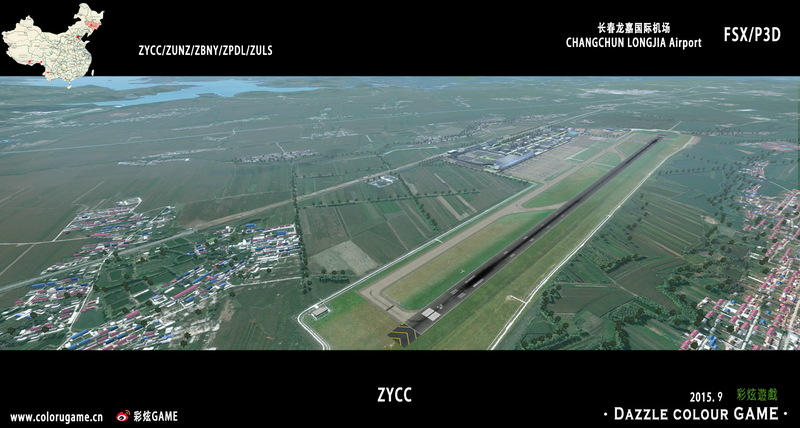 It is the only complete civil airport that serves the entirety of Jilin province. 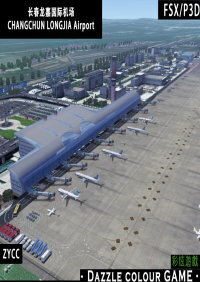 According to the original designs in 1998, the airport was estimated to serve only 2 million passengers, but the Municipal Government rejected this design, believing it would soon be insufficient for the city's needs, which later turned out to be a wise decision. However, due to this delay, the redesign of the airport did not start until July 2001. The airport was later expanded in 2009, two more gates were built up with air bridges to the international section of the terminal, and enlarged the apron to the airport. That finished in May,2011. 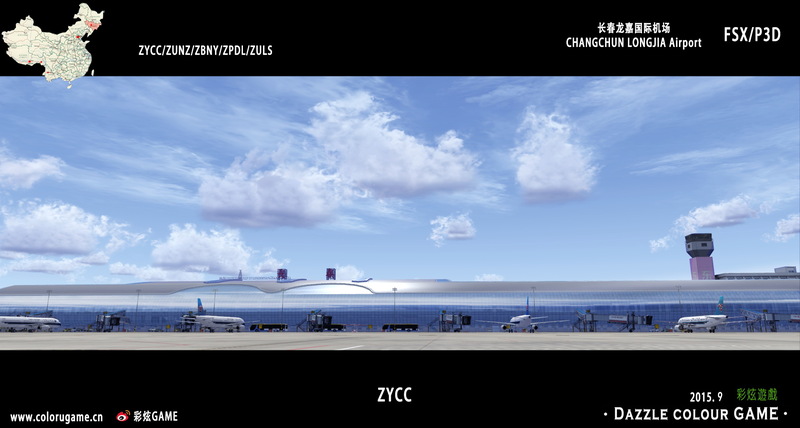 The airport is now able to accommodate long-distance wide-body jets such as the Boeing 747. 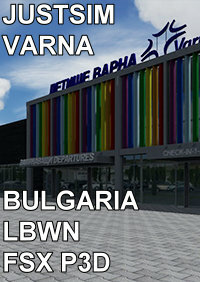 The terminal, which was expanded to its present size in 2009, encompasses 73,300 m2 (789,000 sq ft). of space. It was predicted that by 2015, the airport will be able to serve 6.5 million passengers per year. 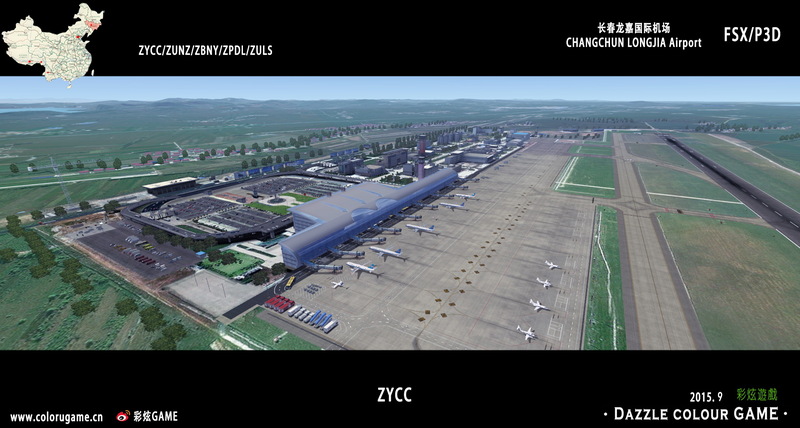 As in 2013, Changchun Airport received a passenger flow of 6.7 million, surpassing its original capacities, also making it the 30th busiest airport in Mainland China in terms of passenger services. The airport serves most major cities in China and East Asia, with scheduled international flights to Bangkok, Seoul, Tokyo, Osaka, Hong Kong, Taipei etc. It is one of the major international gateways in North-eastern China. Last week, I bought and installed this product. 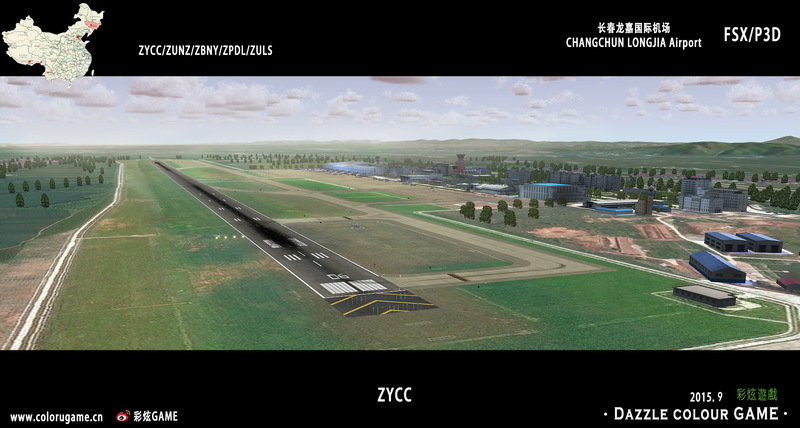 It automatically went into the FSX Scenery Library and appears ticked at the top of the scenery listed there. 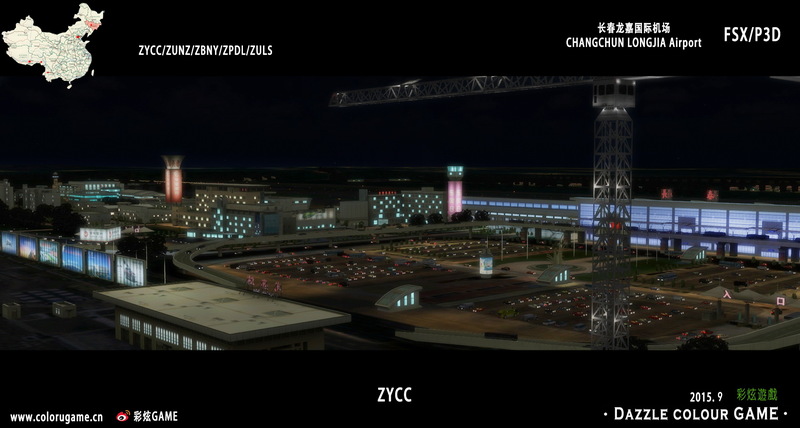 However, on the multiple occasions I have tried to start a flight there, I get the FSX Default version of the airport. By comparing the product screenshots on Simmarket with what I see, what I see looks nothing like this product. On the first two pages of the User Manual, there is printed in large red print what is described as an “Installation Tip” and which tells me to copy some bgl files to a different location to replace others there. The wording of the Tip in the Manual is almost the same as appears on the Simmarket site. The difference is in one crucial aspect. The Simmarket Tip talks about copying the files to “1002”. However, the red instruction Tip in the Manual says to copy to “0902” (there is no mention there of “1002”). Surely, they cannot both be correct. I suspected that the Manual is not correct, for two reasons. One is that there are bgl files by the specified numbers APX81160 and APX80190 in 1002 but not in 0902. The other is that the Manual is wrong in another place. On about the second page, the wording is describing the airport by the wrong name and saying that it is the fourth of Dazzle’s airports. It appears to be a copy and paste from the manual for Nyingchi Mainling Airport. I decided to look at Dazzle’s website to see whether there are clearer and corrected instructions there. The Manual for Changchun says the website is colourgame.com but when I tried to go there I was told that that domain is for sale. The Simmarket product page shows the website address as colourgame.cn but when I used that link and went there I was told that it had expired. Seven days ago, I sent an email to Dazzle (using the email address shown both in its Manual and on Simmarket) mentioning the things described above but received no reply. 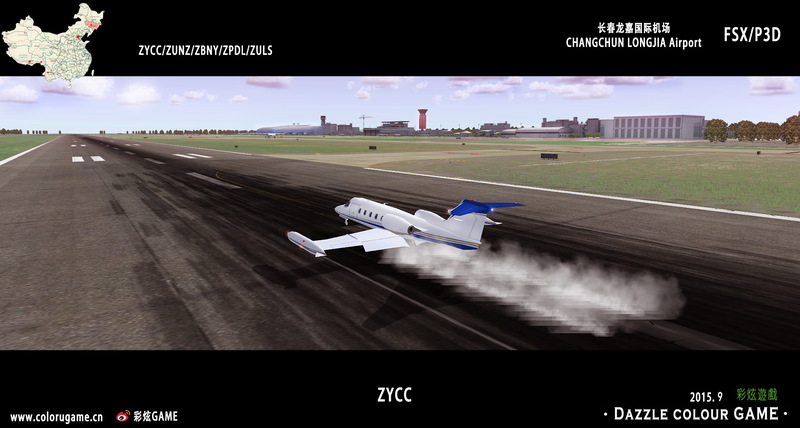 I then tried copying etc the two bgl files to “1002” but still get the FSX Default airport. 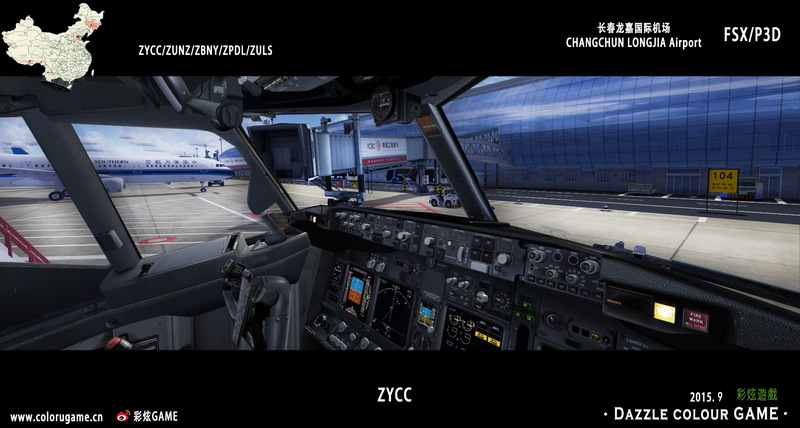 I give this product one star, only because its screenshots appear to show an impressive enough attempt to add to my list of Chinese payware airports. However, in my opinion, a product’s worth is not defined by visuals alone (especially, merely screenshots). A product which does not work for me and which requires manual correction, has contradictory/inconsistent instructions associated with it, has errors in its Manual, appears to have no current operating website and does not provide prompt and satisfactory email responses (despite the invitation in the Manual to forward queries by email) does not get any more stars from me. I believe that Dazzle makes good products but if I had not bought its four previous products and had not known how good they are (I would rate them four or five stars) and if this had been my first attempt to buy one of its products, the number of problems I have mentioned above would make me decide to buy no more. Nur wenige Airports sind für China erhältlich. Der erste von Dazzle Colour Game, nämlich Peking, war wirklich keine Kaufempfehlung. Aber seit hat sich der Entwickler jedoch erheblich verbessert. Das Terminal, Apron und die Umgebung sind gut gelungen. Hier und da gibt es kleinere Schwächen, aber insgesamt doch eine recht schöne Szenerie. Auch das Manual mit den notwendigen Charts ist diesmal dabei. Das der Preis etwas hoch ist liegt wohl daran, dass wahrscheinlich nur wenige Käufer sich für chinesische Flughäfen interessieren. Mir persönlich gefallen die realistisch wirkenden Texturen der Gebäude besonders gut. 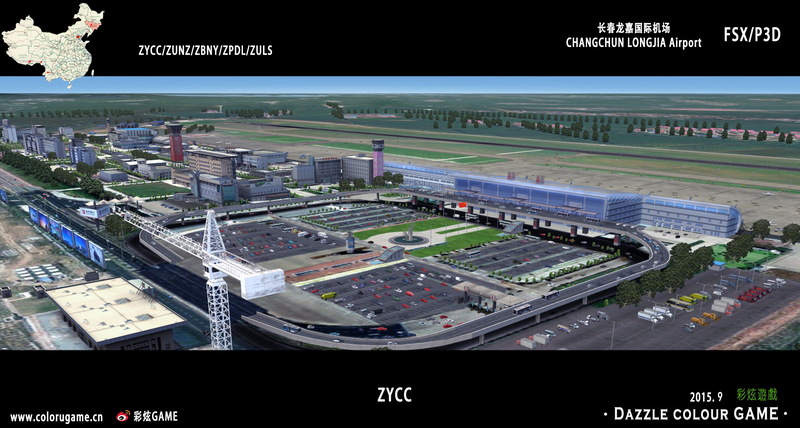 CHANGCHUN LONGJIA AIRPORT ZYCC FSX P3D Installation Tips!!! 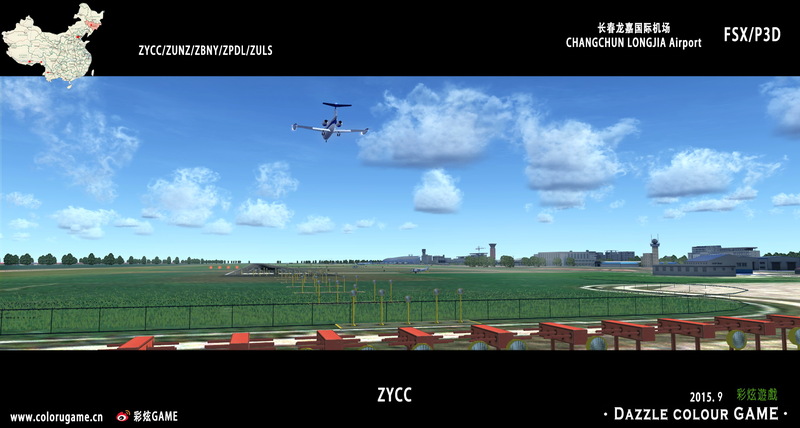 Please go to the folder:”FSX/Addon Scenery/ Dazzle - Changchun Longjia Intl/scenery”,copy the file“APX81160.bgl , APX80190.bgl “ to ”FSX/Scenery/1002/scenery”.replace the old one(don’t forget back up). nconsistent instructions associated with it, has errors in its Manual, appears to have no current operating website and does not provide prompt and satisfactory email responses (despite the invitation in the Manual to forward queries by email) does not get any more stars from me. I believe that Dazzle makes good products but if I had not bought its four previous products and had not known how good they are (I would rate them four or five stars) and if this had been my first attempt to buy one of its products, the number of problems I have mentioned above would make me decide to buy no more. lace the old one(don’t forget back up).  DAZZLE COLOUR GAME Co.,Ltd.